Why is your testing process slowing you down? Companies are struggling to release their apps or websites because testing and QA is a bottleneck. In today's hyper competitive business landscape, one of the most important advantages you have is how fast you can release new features and fix problems. Companies like Facebook, Microsoft and others use the power of crowdsourced testing to consistently release quality apps and websites. In this eBook we've put together everything you need to know so you can reap the benefits of this approach to QA. 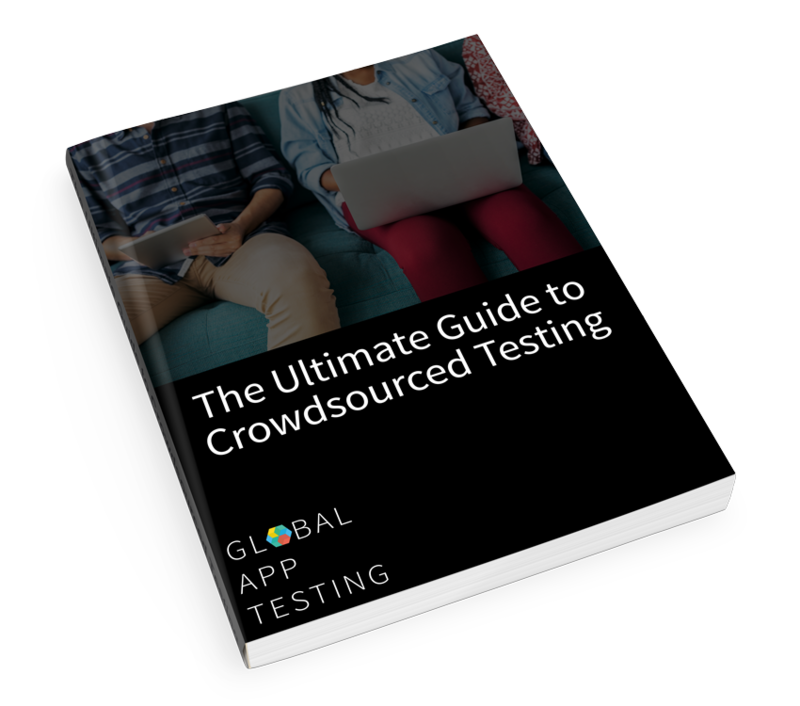 Companies all over the world use crowdsourced testing as a way to fully replace their in-house teams or to augment them so that they can scale their efforts.